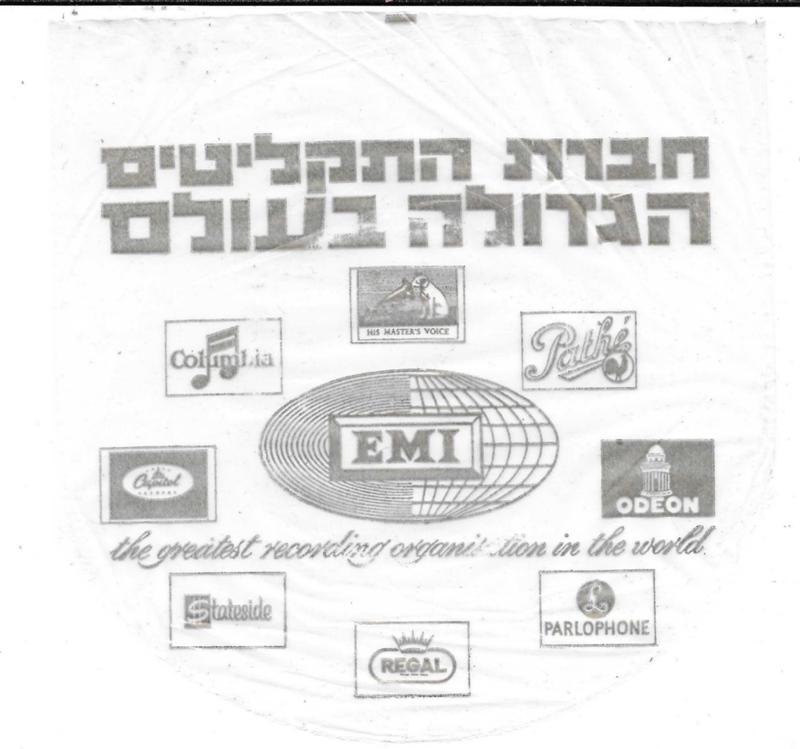 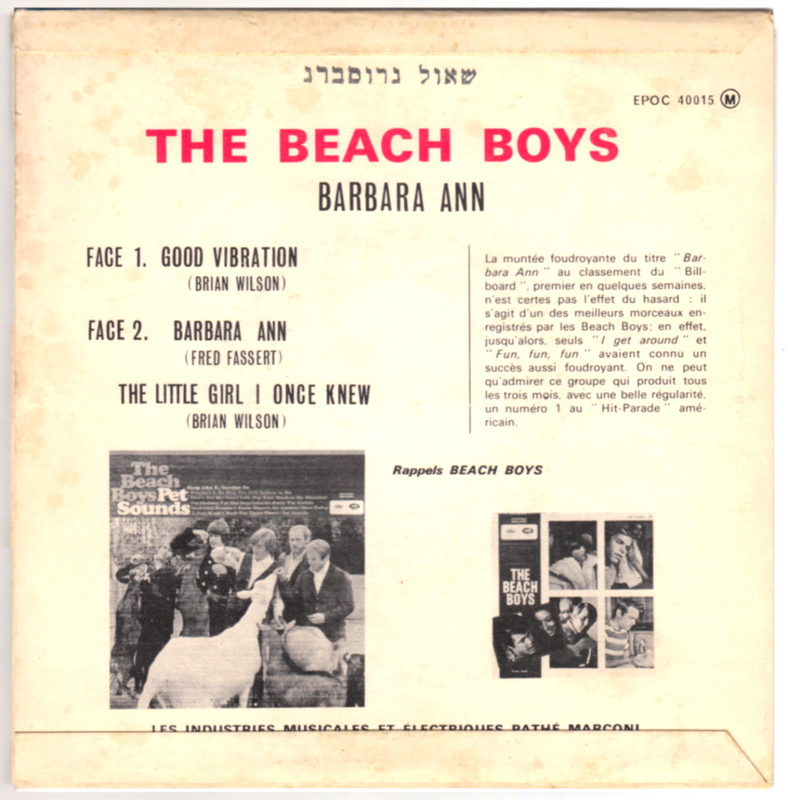 The only (60s) releases from Israel we know about are 5 EP's which we show here. 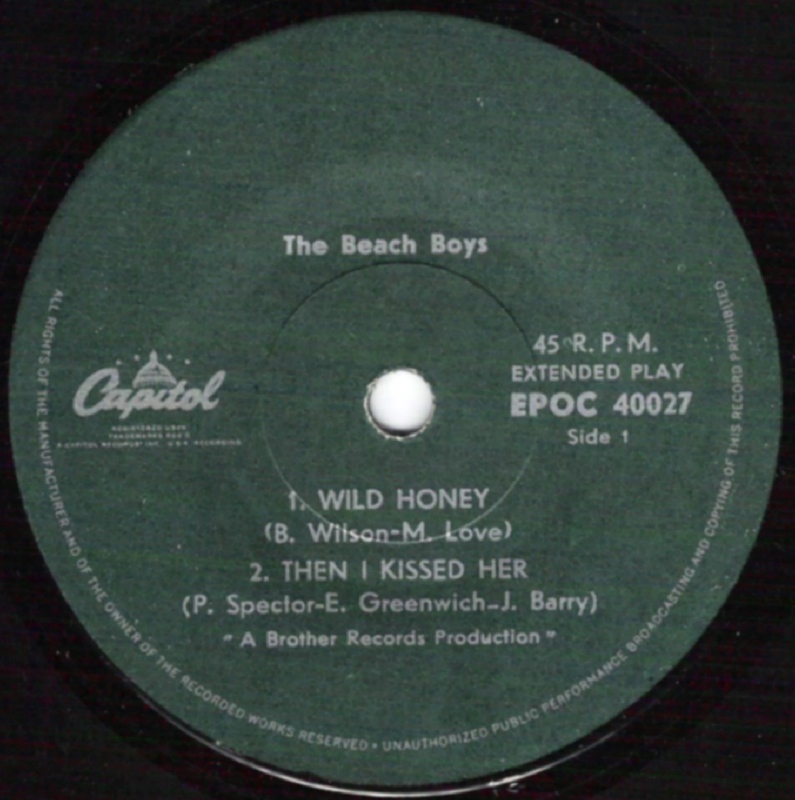 All on the Capitol by the way. 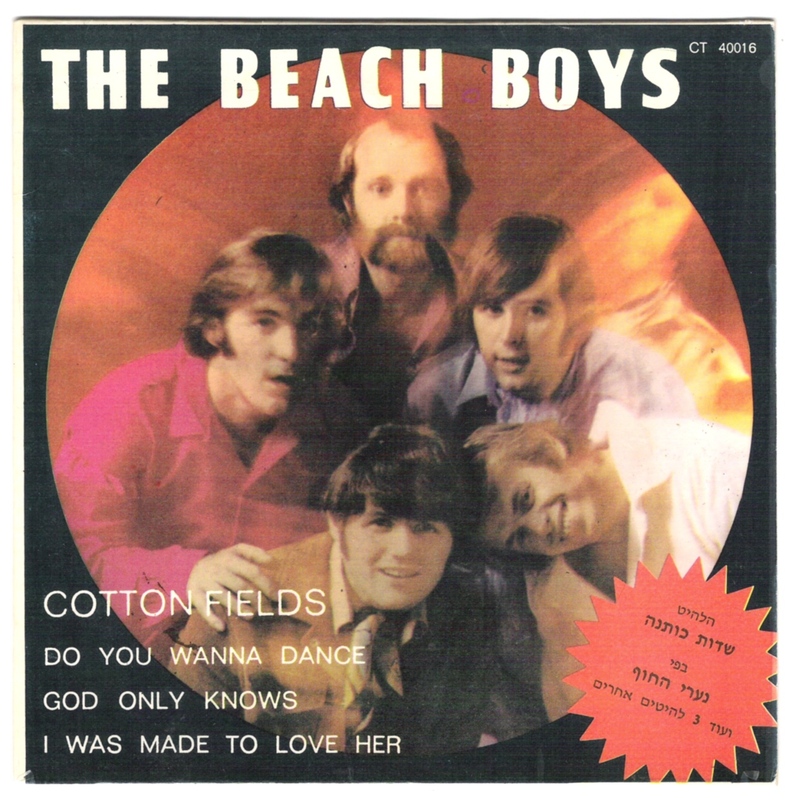 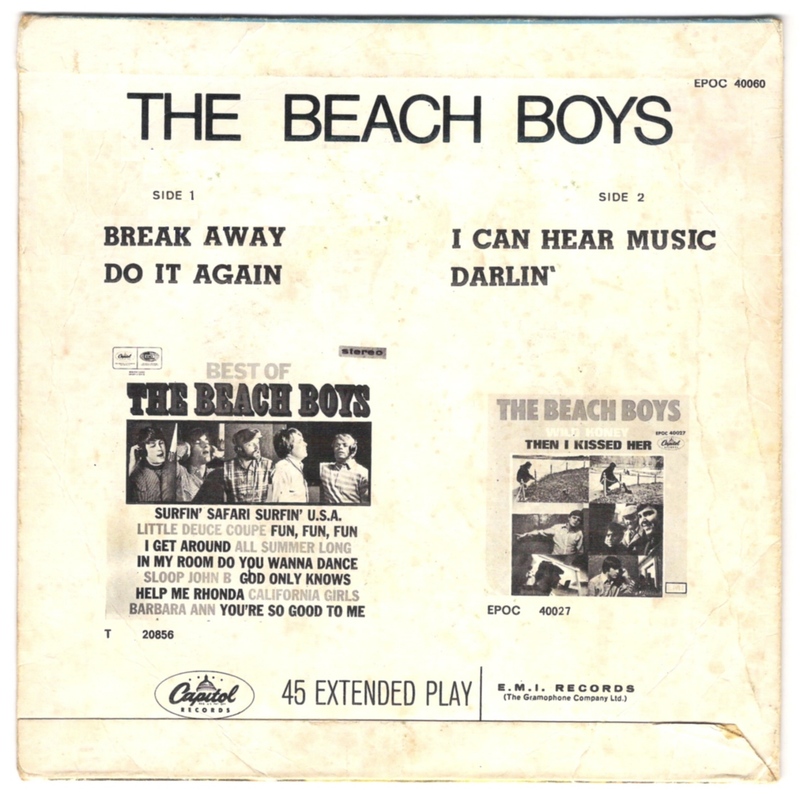 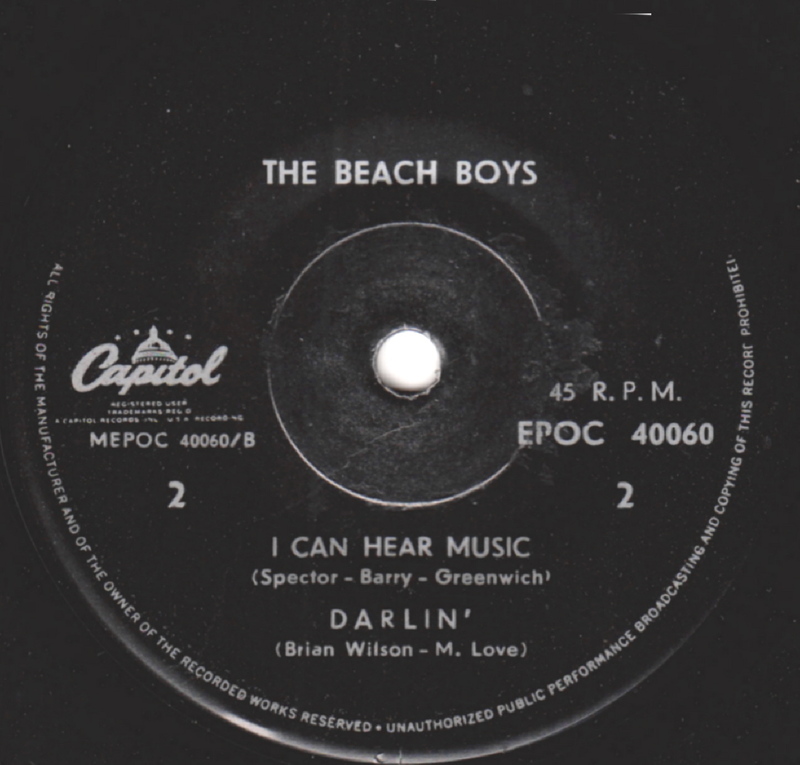 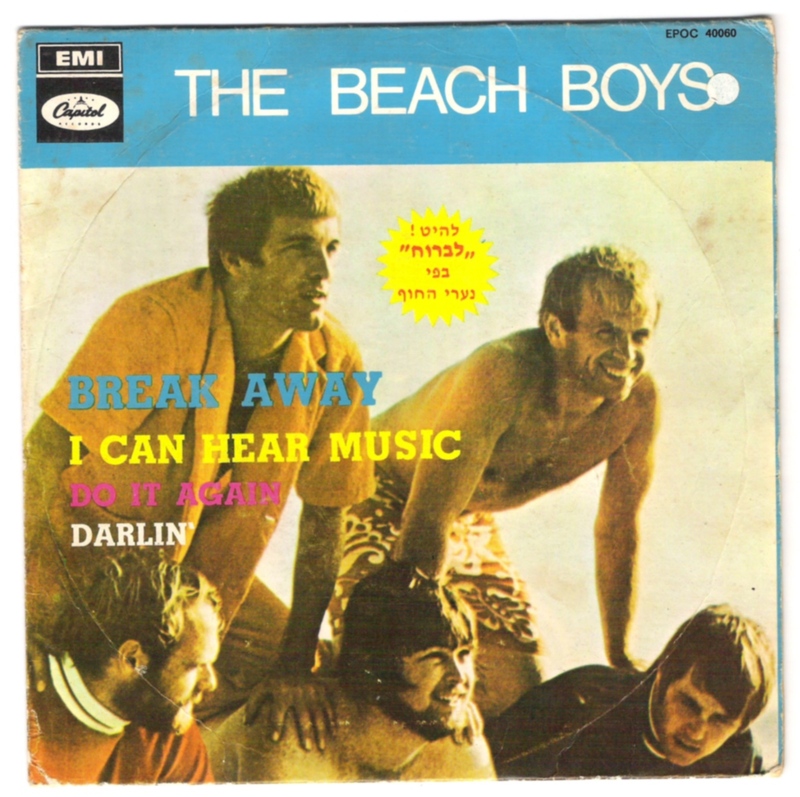 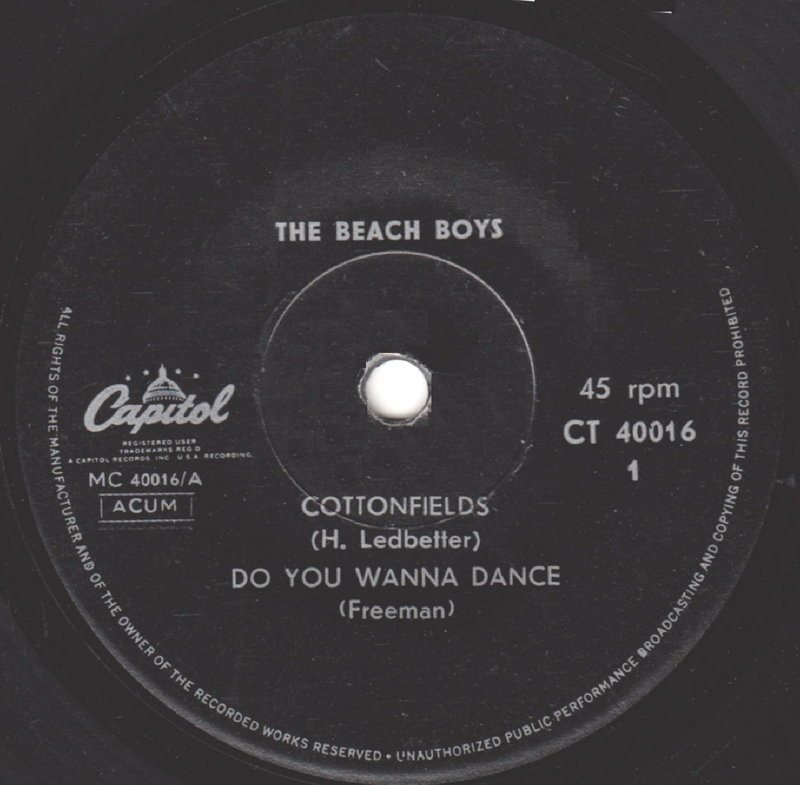 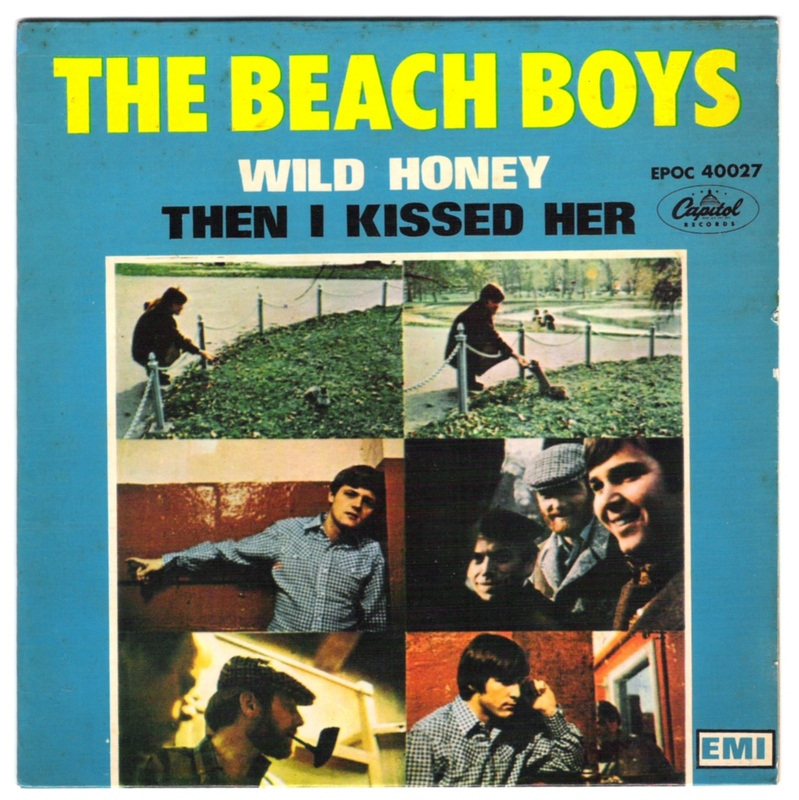 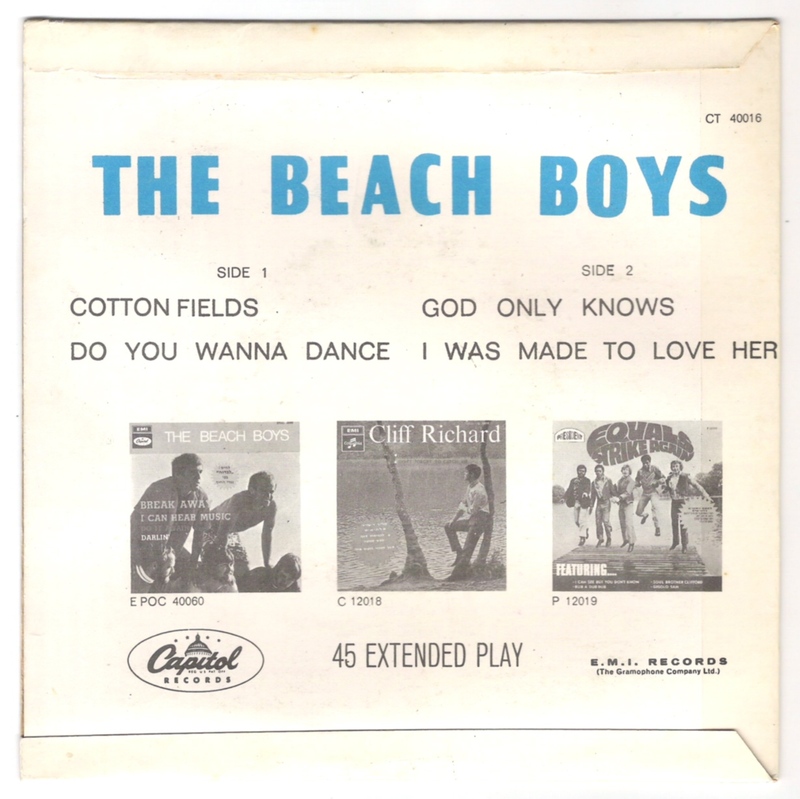 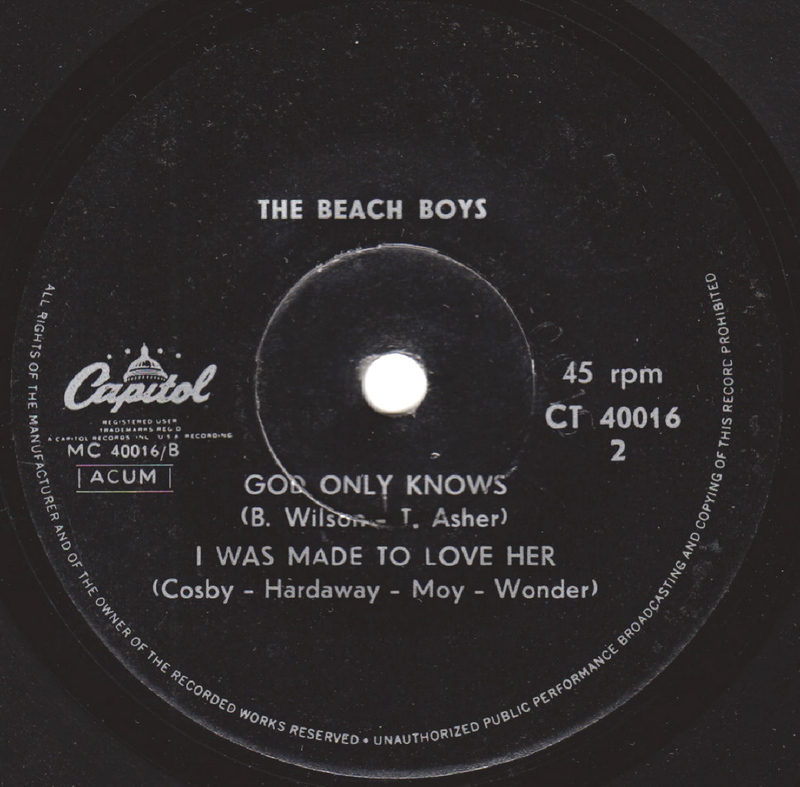 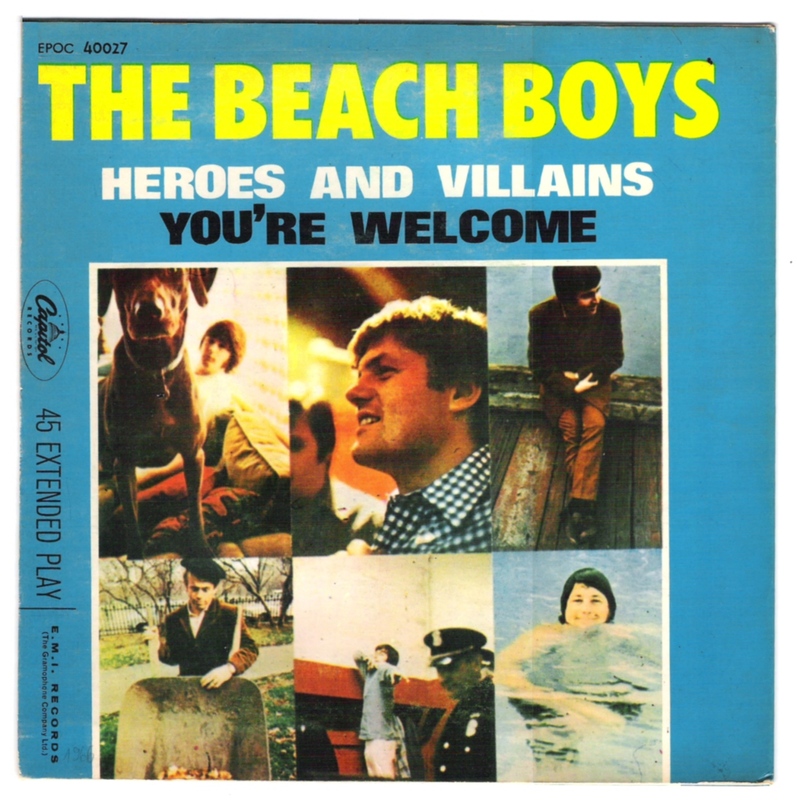 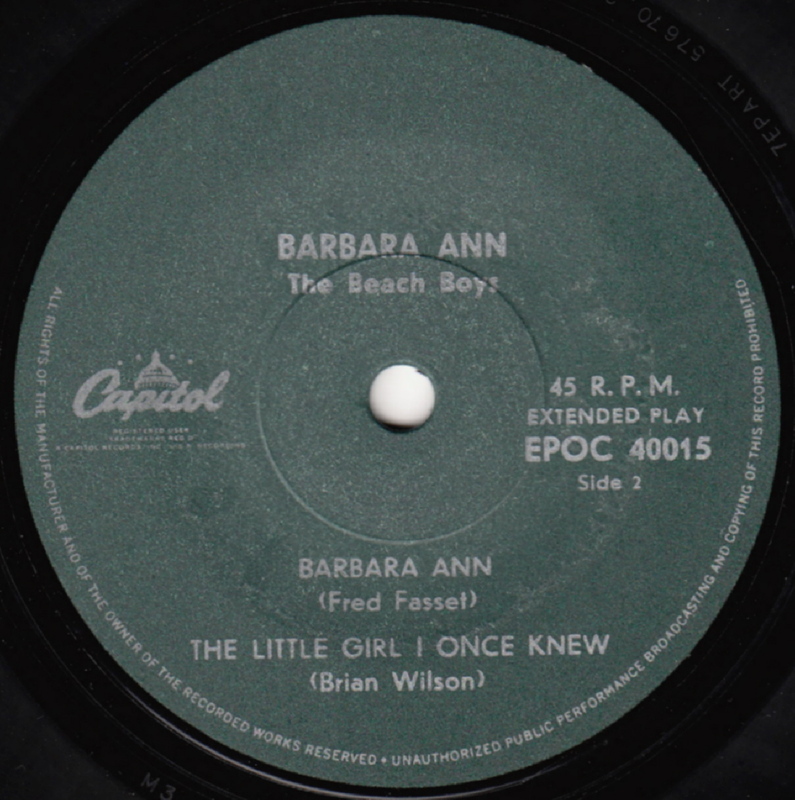 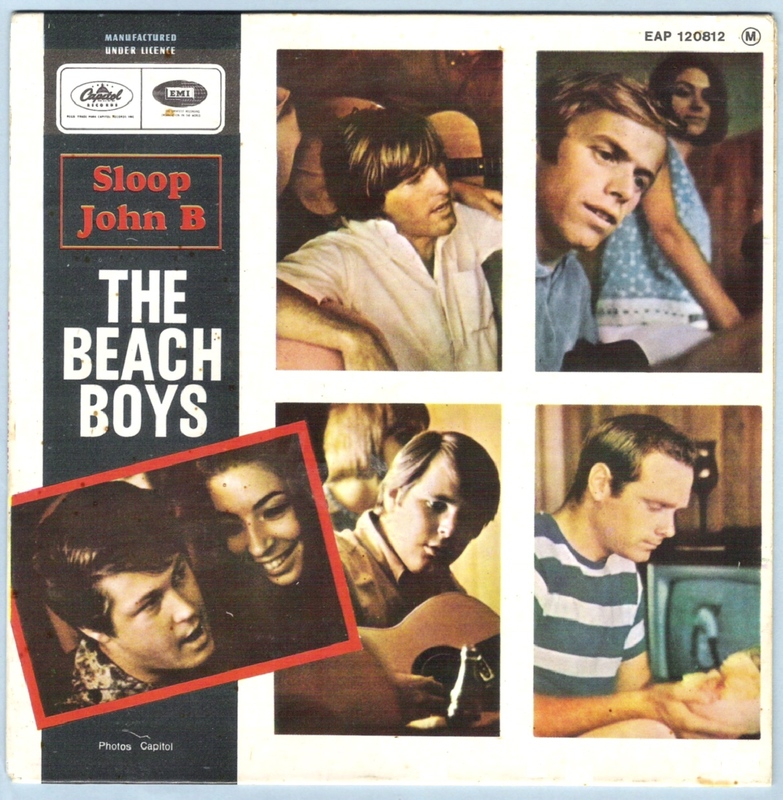 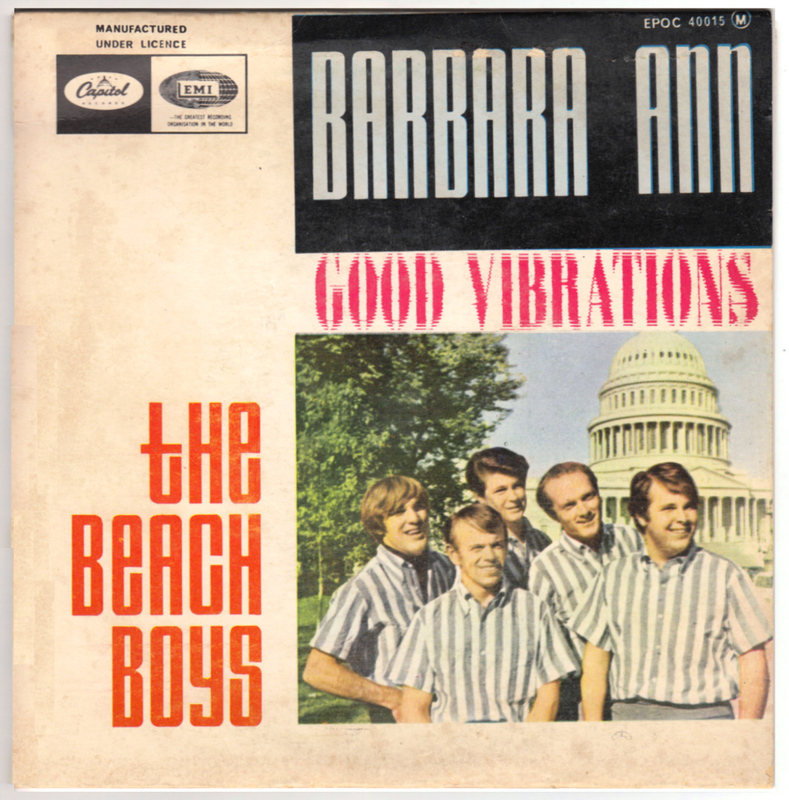 Although several albums were pressed here as well, both 60s and 70s, as far as we know no Beach Boys singles were released in Israel. 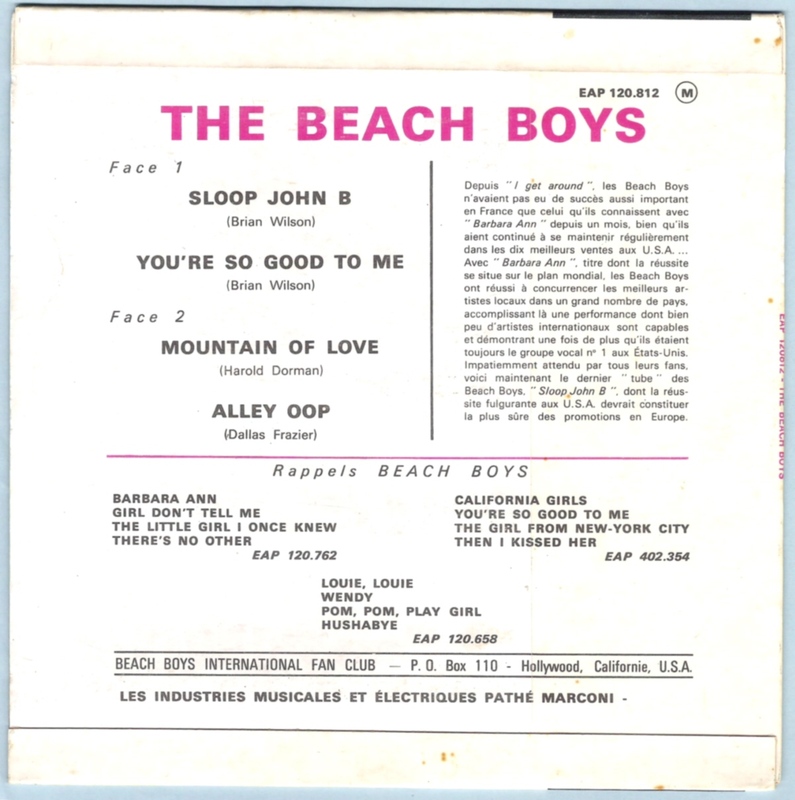 - The sleeve is a reprint of the French EP sleeve. 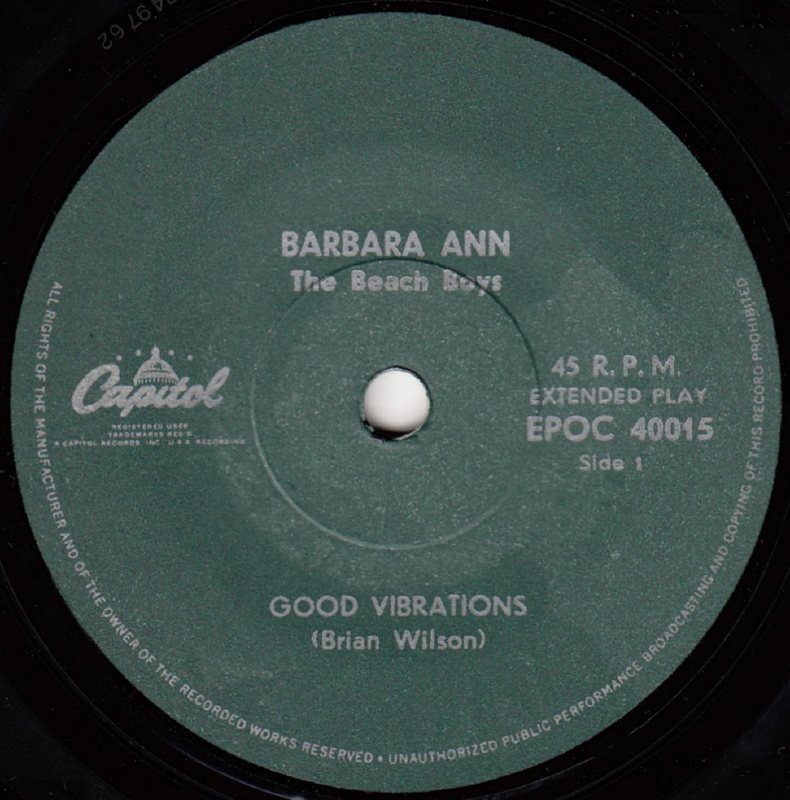 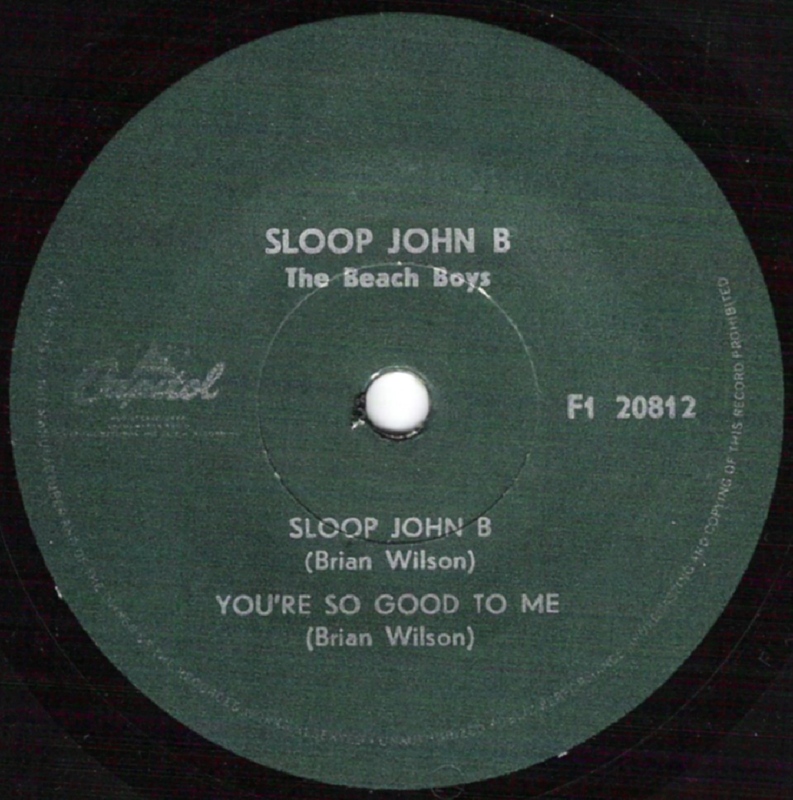 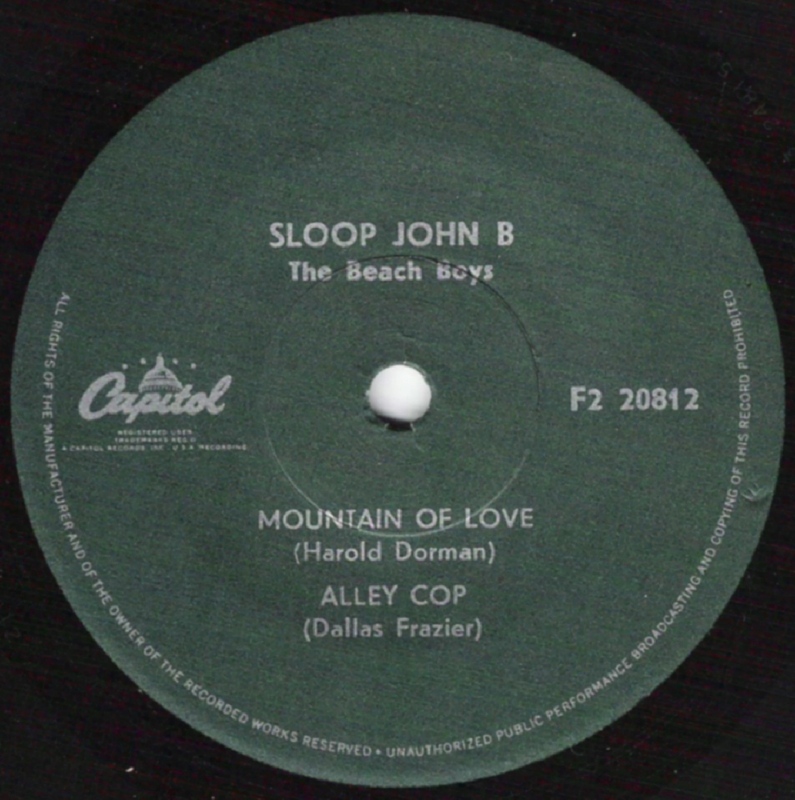 - Despite the catalogue number, it is assumed this EP was released after the Break Away EP. 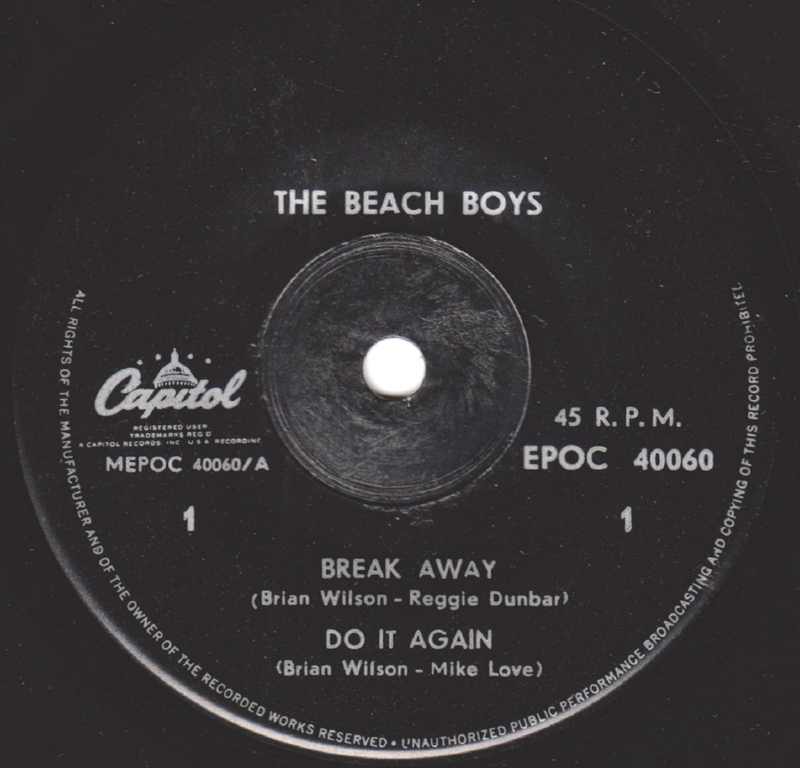 The giveaway is the add for the Break Away EP on the back of this EP. 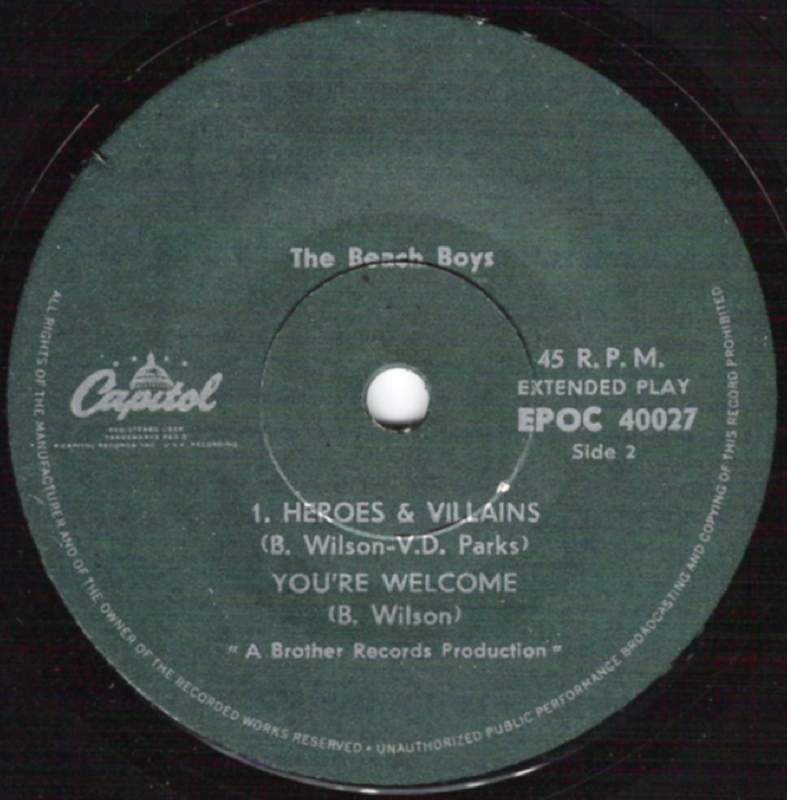 - Includes the plastic inner sleeve.